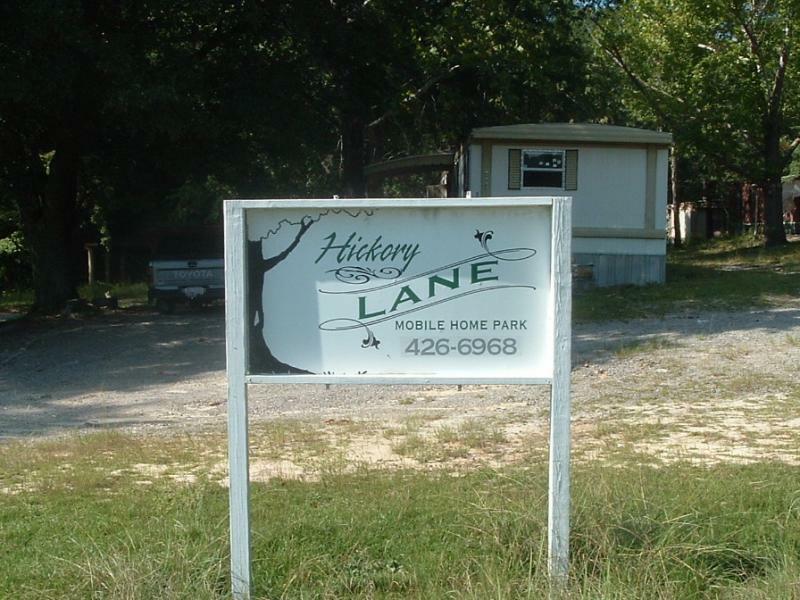 Country Lane Mobile Home Parks - Hickory Lane off Cliffdale Rd. Hickory Lane off Cliffdale Rd. Utilities provided by Duke/Progress Energy. Hickory Lane provides lawn care and trash service. Water is $35 a month for one individual and $5.00 more for each additional tenant living in the residence.